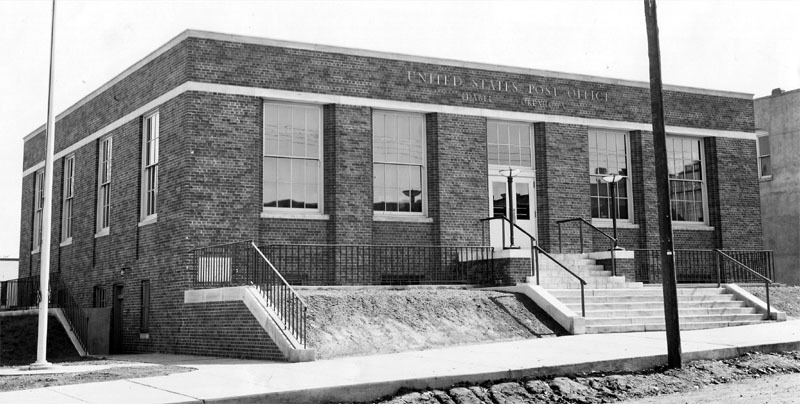 The historic post office building in Idabel, Oklahoma was constructed during the 1930s with federal Treasury Department funds. It housed a New Deal mural that has since been re-located to a local museum. 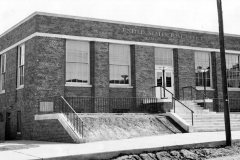 Living New Deal believes that the building was located by East Main Street and is no longer extant.